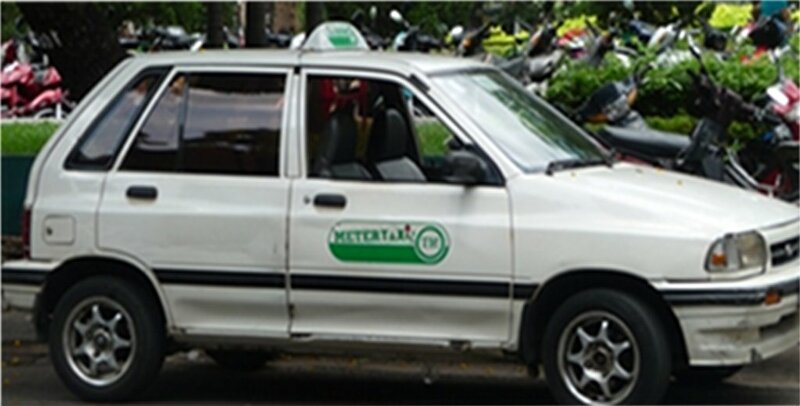 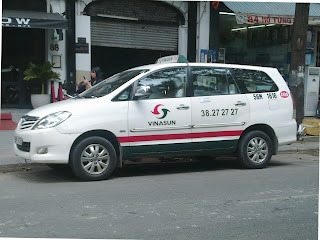 There are several Taxi companies in Vietnam. 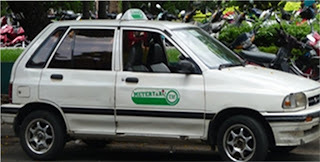 The taxi ride price depends on the taxi company every company has its own fares. 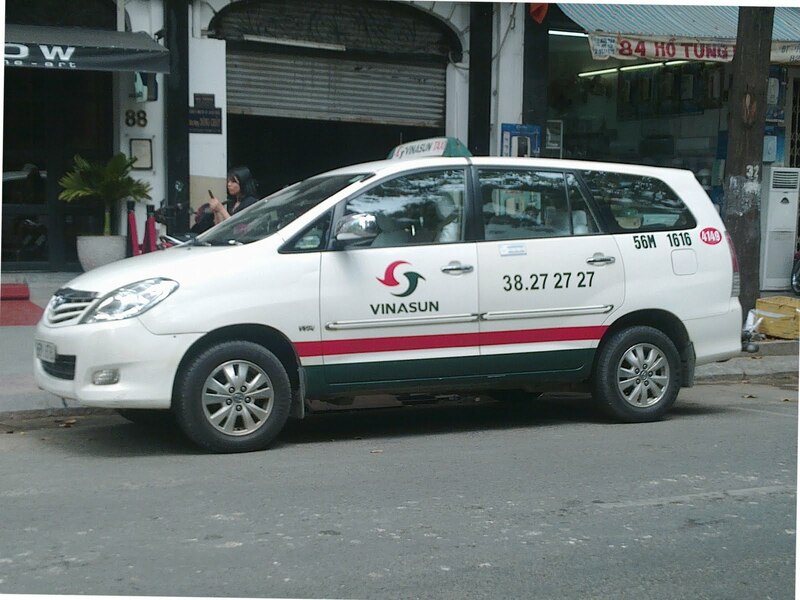 You have to take a good look to the taxi logo, because there are some taxi companies and private taxis that take advantage of Mai Linh and Vinasun prestige to try to get some customers.